Posted by George Crozier in Education. S chools in Forest Hill have received millions of pounds of extra funding to help children from less privileged backgrounds get a better start in life – thanks to the Liberal Democrats. Learning mentors, one-to-one tuition and after school ‘booster groups’ are just a few of the ways that local schools are using the money. The money is coming from the ‘Pupil Premium’, a key policy in the Lib Dem manifesto at the last election designed to tackle inequality by providing extra money to schools based on how many pupils they have from less well-off households. It is a response to the fact that children from poorer backgrounds consistently lag behind in their educational achievements. “It is a sad state of affairs that, if a child’s parents are less well-off, by the time they start primary school they are more likely to be behind the other children; they’re more likely to leave primary school unable to read and write properly; they’re much less likely to go on to get five good GSCEs, to stay on for A-levels or go to university. 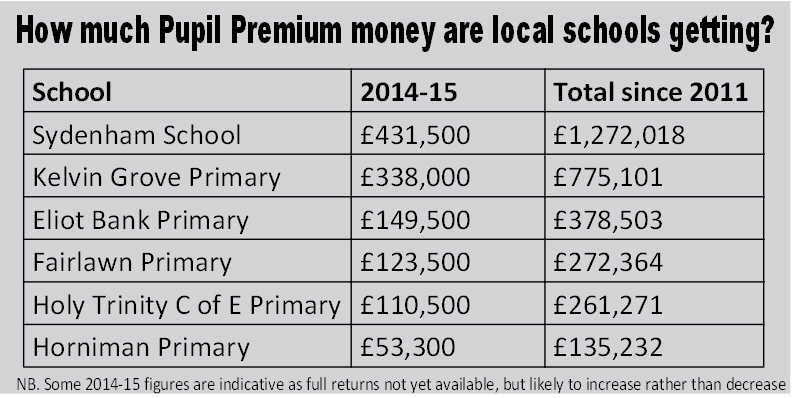 Local schools have won awards for their effective use of Pupil Premium money. 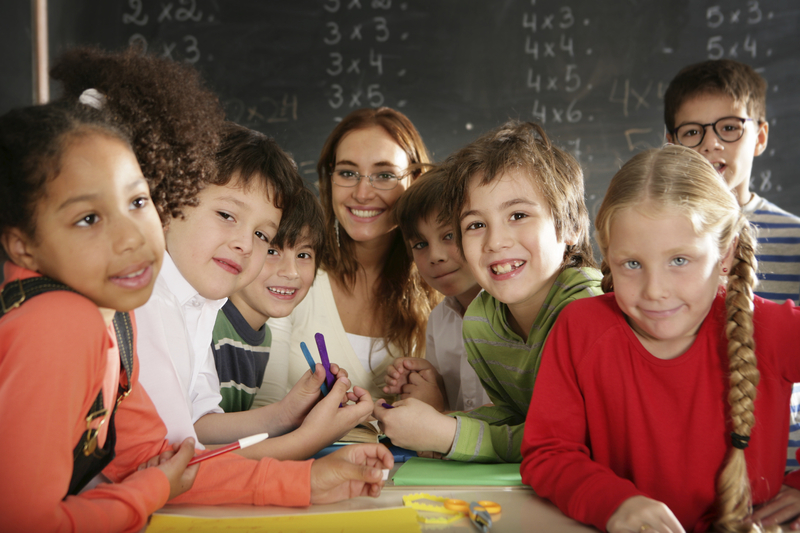 Sydenham School‘s work includes one-to-one and small group tuition in Maths and English led by full time tutors, a full time Speech and Language Therapist and Learning Mentors. The school’s success gained them membership of the ‘Gold Club’ of London schools in 2013/14. Eliot Bank Primary School have also won Gold Club awards and are among the top 250 schools in the country for educating disadvantaged pupils. They use their Pupil Premium money to fund reading buddies, small group support, subsidised school trips and school-run clubs. All schools have webpages showing how they are using the Pupil Premium to help pupils from disadvantaged backgrounds. Posted by George Crozier in Education, Housing, Lewisham Council. Lewisham Council intend to use Hamilton Lodge on Honor Oak Road as a homeless hostel. The council confirmed to us that they have purchased the property, which was previously a care home, and are currently going through the planning process to change the building’s use. They are initially proposing to use it as a hostel for five years, reviewing its future use after that period. This has come as a disappointment to local residents who had seen the Lodge as a possible answer to our area’s shortage of primary school places. This summer some children again failed to get places in popular local schools like Fairlawn and Horniman and have ended up commuting over a mile to a school elsewhere in the borough. “Despite warnings about rising pupil numbers the council failed to plan ahead and we have ended up with the current shortage of school places in Honor Oak and Forest Hill,” said Forest Hill campaigner Alex Feakes.